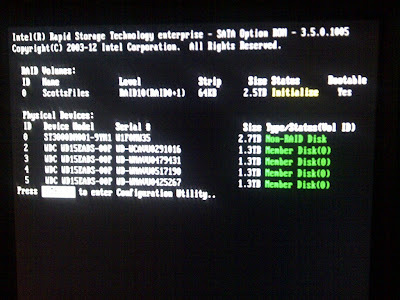 First, I wrote the 200MB partition table having the 200MB filesystem. This was the wrong thing to do. I got confused because my drives were GPT and because most of the people on the threads I had been reading were Windows. It was only after spending Saturday and Sunday reading that I found a couple (out of the hundreds) of posts on people with Linux OSs that actually had the correct instructions to fix my issue. 1) Pull off any data that I could using PhotoRec, a program that reads files block-by-block, written by the same guy who wrote TestDisk, Christophe Grenier. 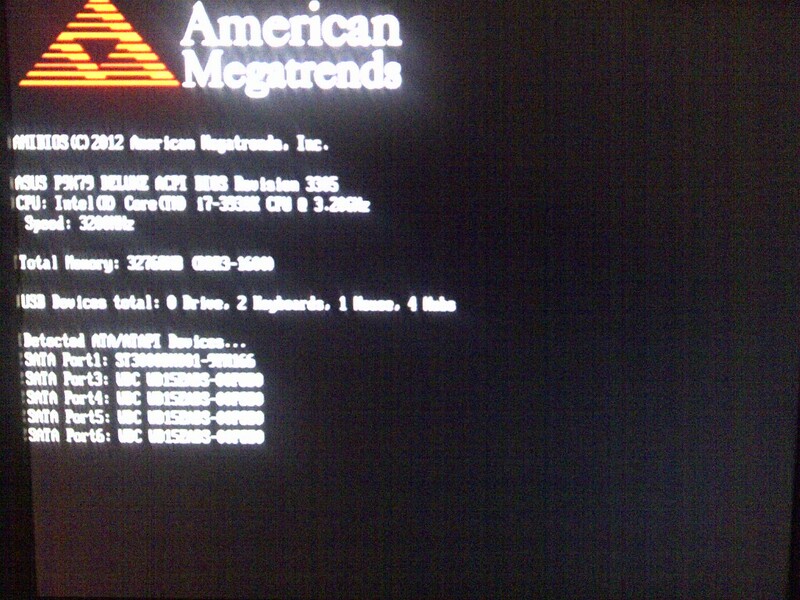 I wrote that data to my 3GB SATA. This took about ten hours. - I ran through this exercise, but of course, the files that PhotoRec outputs are labeled F000001.txt, F000002.sh, F000003.gz and so on. The names and directory structures are totally lost. The content of the data files, however, is kept and I was able to find the video editing scripts that I had spent 100s of hours developing. That was good, but it would be an enormous pain-in-the-A to dig through them and rename them all. 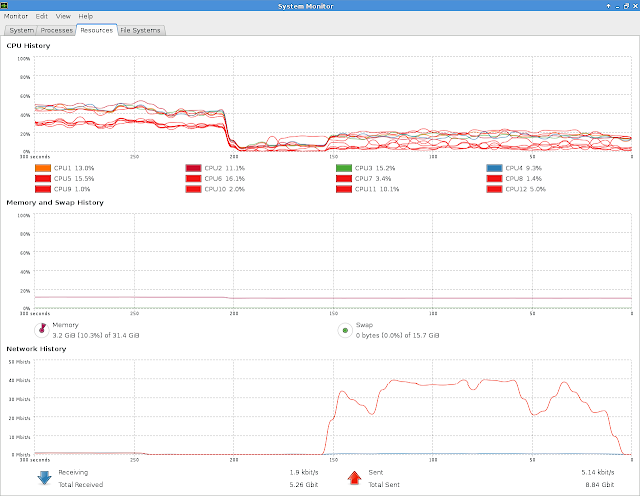 2) After pulling off the data, I was going to blow away the 200MB MS Partition, as creating this was a mistake. I did this with some trepidation, obviously, as I didn't want to do any more harm. When the program ran, it found a few errors. In case there were many errors, I CTRL-C'd out of e2fsck and restarted the program by adding the "-y" switch to let it run unattended and accept all fixes with a "yes." I let it run. After I came back to the terminal, I found the screen full of the text output of the program, with thousands of sector id codes scrolling by. I wasn't sure if this was bad or good..but I let it finish. 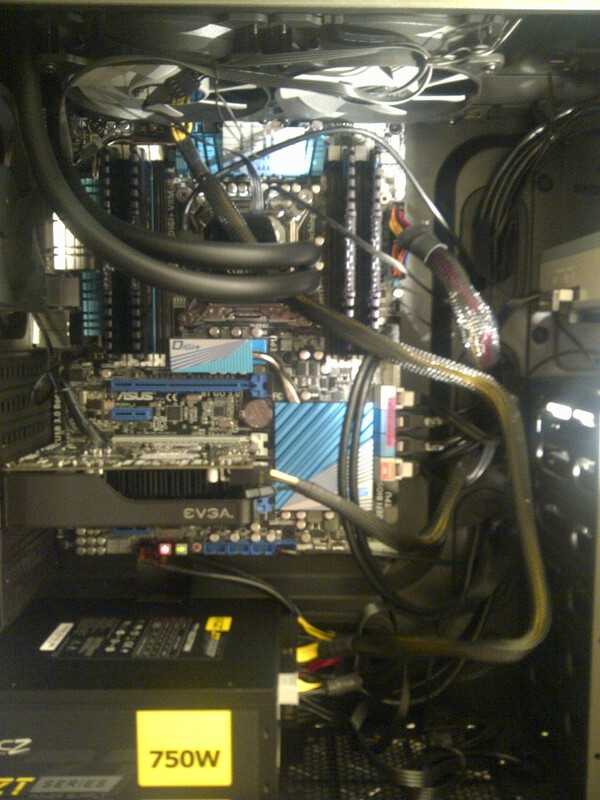 Afterward, I mounted the drive. The mount came back without error. Good. The moment of truth was when I ran an "ls" and saw my files and directories! However, I wasn't out of the woods yet. The proof would be if I was able to access them. I played some music files, opened a few videos, started up a VM..they all worked! YAHOO!! I didn't lose my stuff!! Even though I have pretty much everything backed up, I did not have my scripts backed up and I've spent 100s of hours on those. Thank God I got them back!! Now onto playing DOOM, the reason why I got into that mess in the first place!! Moved from Fedora 18 to 21. I gotta say..pretty smooth. Oops, broken dependencies during FedUp, disabling RPM Fusion repos..
Delete some problem children before starting upgrade..
Had a strange problem with my keyboard only working from an older USB port. Weird. And I had to reinstall some apps. Worked, but a little libx264 version mismatch, so let's link the older static object to the new one..
We'll hafta see how it goes from here, but no odd audio problems, which I usually get and video plays fine. Maybe Linux is grown up! Cinelerra 4.6 HV on Fedora21 immediately segfaults.Biggest thing: QA & lock down to test on 1 distro..clearly state what distro is supported..OpenGL the cause, move to X11-XV. Chrome v 40.0.2214.111 tabs hang using Fedora 21. Delete .default/chrome helped, also tried downgraded to v39 seems to fix. Not first time I've had issues with Linux Chrome. The bottom line is that no single backup method should be your entire backup strategy. If you only have two of these methods implemented, you're better off than most people. Symbolic links are the key to segment the system partitions from your data partitions. Segmenting is important because it separates your system from your data. With this separation, it is much easier (from a Linux perspective), to upgrade and try different versions of Linux on your system drive, while your data drive stays essentially untouched and less prone to upgrade or experimentation tragedies. Welcome to Linux! With the symbolic links in place, I've made the link from my system to my data. I am going to use the terms "archive" and "backup" synonymously. The overview is that I'll show how I back up my data partition using fsarchiver and then I'll copy those backups to both my local network and global storage solutions. FSarchiver is a bit different than regular backup systems in that it archives entire filesystems only. It is not a file-based backup method. So when you go to save or restore a filesystem, you specify a filesystem to backup and have limited ability to exclude (but not include) directories or files with the "exclude" switch only (as of 5/2016). Below, I show the archive process for the data partition. 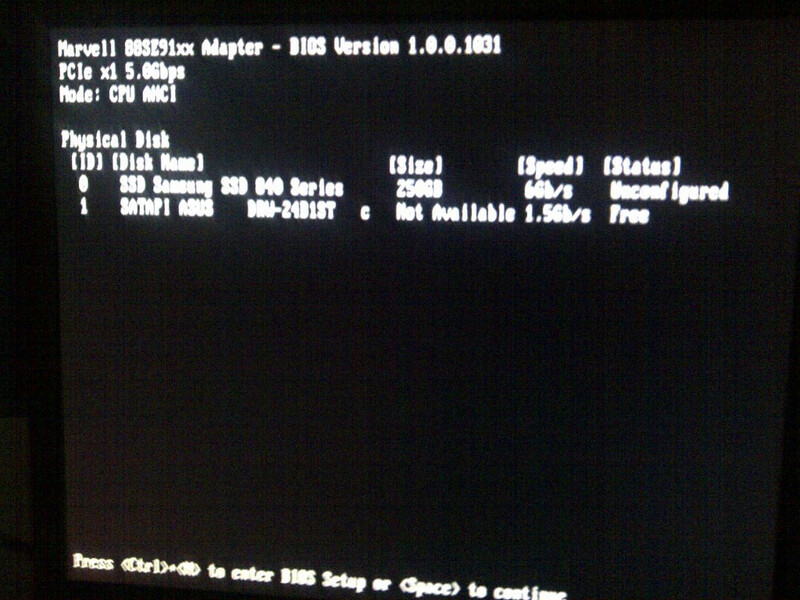 Feel free to extrapolate the information herein to do the same for your system partition. The source partition is using 1.4TB on vg_ogre-lv_root and I have 1.8TB available on the destination for the backup, lv_home. So..good to go. 3) if there is enough space on the target filesystem, prepare to run fsarchiver and unmount the data partition. The nice thing about the split system-data partition setup is that it is unnecessary to load a Live CD in order to backup the data partition. 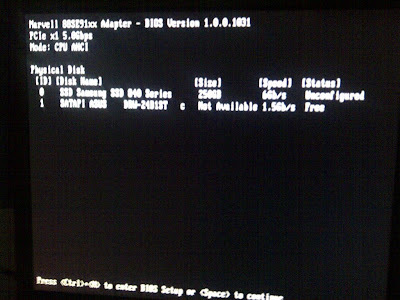 Normally, one has to boot with a LiveCD in order to backup the system partition. The archive of my 1.2TB drive took five hours on my eight-core, 1.6Ghz Dell SC1430. Copying the file over my home network took about 16 hours. The Drobo has been one of the easiest storage and backup solutions that I've ever used. It integrates seemlessly with Time Machine for my MacBook and I've created a Windows share on the device in order to copy my Linux archive. Over the past few years, I've expanded the drives within it about three times now. 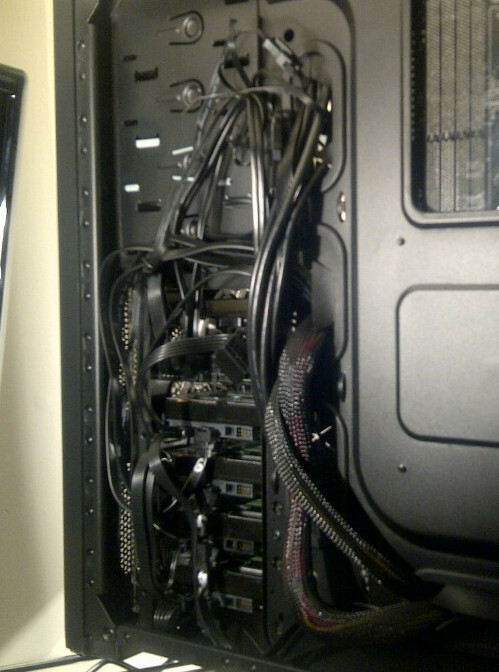 I went from four 500GB drives, to four 1TB drives and one 500GB to my configuration as it is today, five 1TB drives. 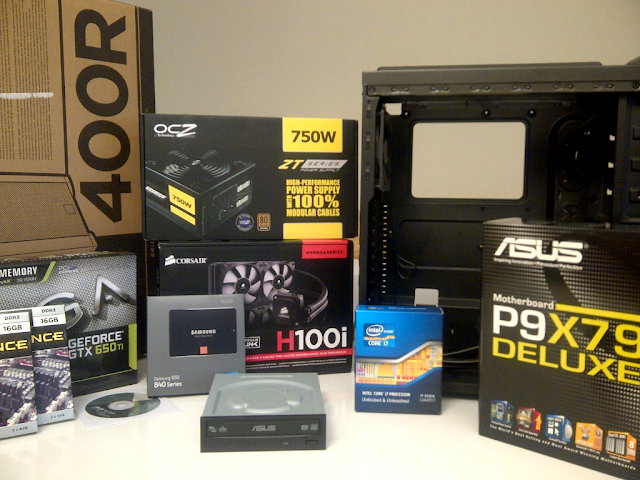 The drive upgrades were easy, though time consuming. I removed each of the older drives one at a time and replaced them with the larger drives. Each time a drive was upgraded, the Drobo would automatically and non-destructively rebuild it's storage protection. The Drobo's storage protection is called BeyondRAID, Drobo's own custom algorithm on top of RAID. The integration with Mac is seemless; however, the Windows/CIFS file share can be a bit wonky, as the share has a tendency to become unavailable for whatever reason. 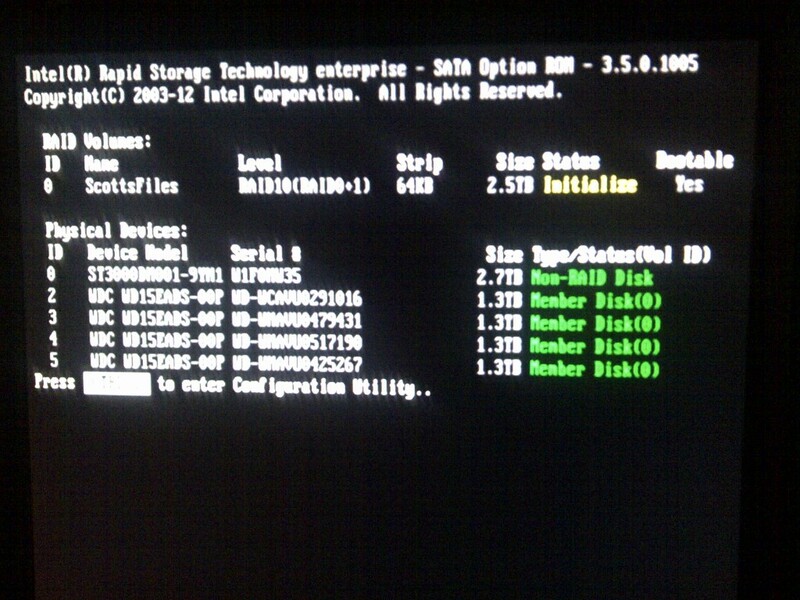 The resolution is to shutdown and restart the Drobo and that seems to fix the problem. A last layer of protection above and beyond the local and network copy of my data is to copy the encrypted archive to a cloud-based solution. The purpose is to protect my data in case of a natural disaster that destroys all my local storage media. 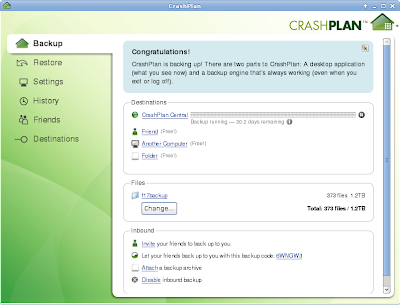 With the increasing amount of natural and man-made disasters happening these days, I've recently invested in a data protection plan with www.crashplan.com. I got an unlimited plan to store my 1.2TB of data to the cloud. Most of that data is audio, video and image files. 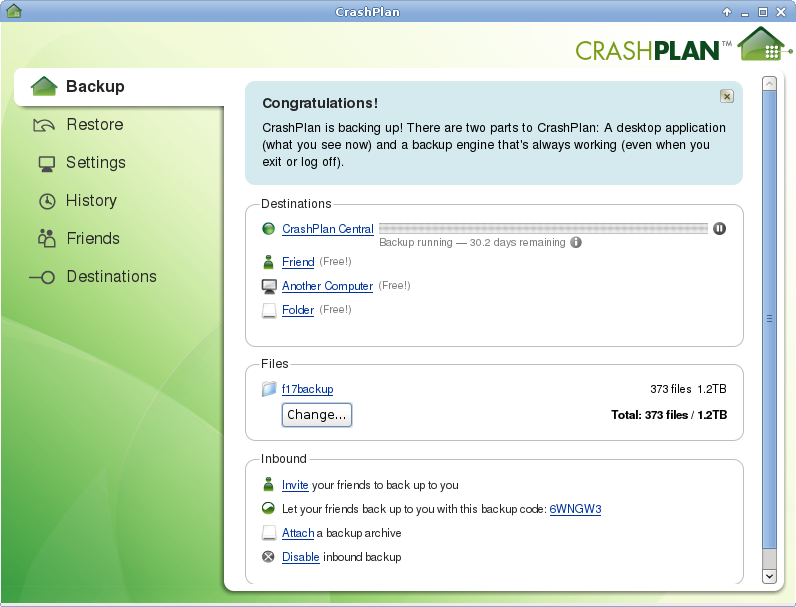 After tweaking the CrashPlan app to pump more data through my local and wide area network (from 1280KB and 2560KB, respectively, to about 6400KB for both), it took about two weeks to upload this amount of data to CrashPlan's cloud! In sum, if you have a lot of data, all these procedures take time. From backing up, local network copy and then cloud copy. If you're using Linux, you probably have the stomach for all this. In the end, though, you'll have a backup solution that is pretty solid and relatively easy to implement unlike custom scripted solutions. Love to hear any comments on how you backup your systems. 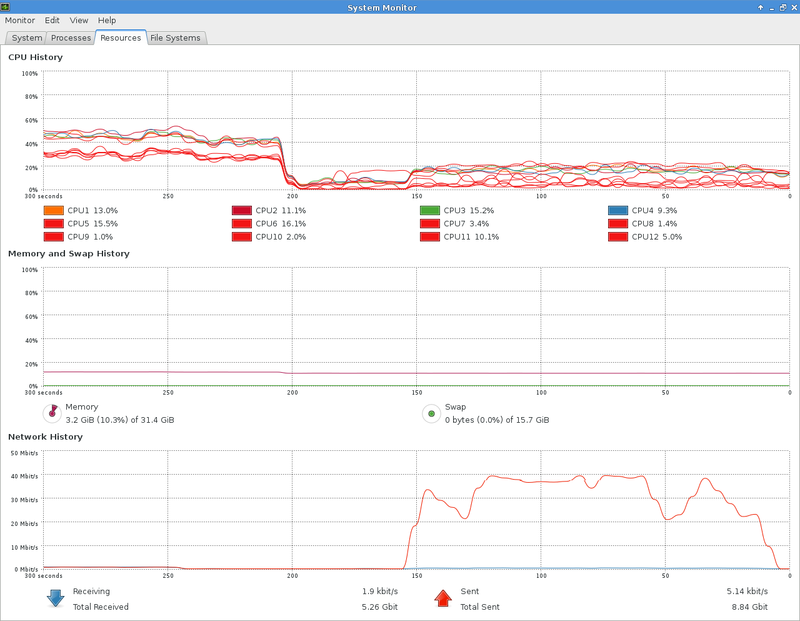 Here are some of my earlier articles on fsarchiver and a review of the Drobo.